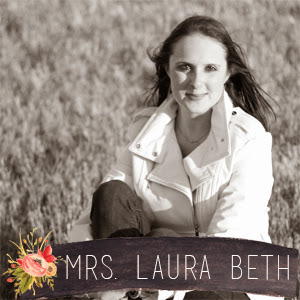 Mrs. Laura Beth: New book?! Steven and I leave for Mexico in a week and I want a good book to read for the trip. Something I can't put down that makes me laugh, cry and has a love story (of course) haha if you have any suggestions let me know!! I finished the 1st book in Cabo...so in love with it I can't wait to start the next ones!